As a home school mom, I'm constantly being asked 'How do you do it?' and 'What do you do, exactly?' Well today I am going to let you in on a little secret, we left all of the pressures of traditional schooling at the door upon leaving. It's called 'home' school for a reason! We learn through play and discovery, because it's the BEST way to learn. Every opportunity is a learning opportunity. Just the other day, we added, divided, and subtracted all over having to share a pack and a half of crackers. It's that easy! Our kids minds are expanding every second, during every single experience, whether we realize it or not. I was in the education industry for years before I decided to home school. During that time I learned a lot about different learning styles and I started to take the aspects that I loved the most and implemented those same tactics when I decided to finally take the plunge and home school. When I say we don't 'do' much, I mean it in a sense of we take our time. We left all of the pressure when we left the traditional school life. I hope to give you more insight on our exact schedule, lesson plans, and more in later posts, but I wanted to share my first educational workbook with you that's now available for download on Teachers Pay Teachers. 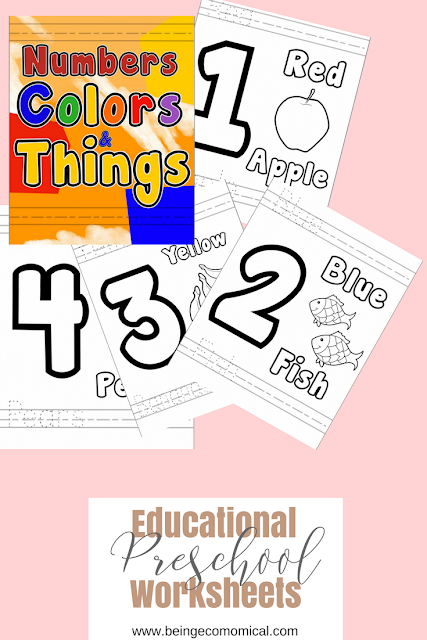 Numbers, Colors, & Things is an educational workbook for preschoolers that teaches them all sorts of lessons all in one worksheet. Let your preschoolers brains run wild as they identify numbers, count objects, use context clues to read the names of the objects, trace, and practice their handwriting! 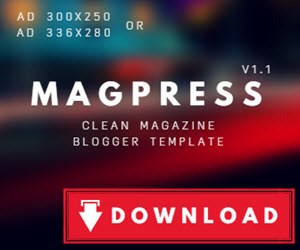 This downloadable workbook can be used over and over again by simply placing the worksheets in clear sheet protectors and placing them in a folder or binder for your preschoolers to use with dry-erase markers. The numbers are even big enough to place small objects like marbles, stickers, or rocks into them as students count out loud. You could even have your preschooler roll some play doh into the shapes of each number to help with their number-recognition. 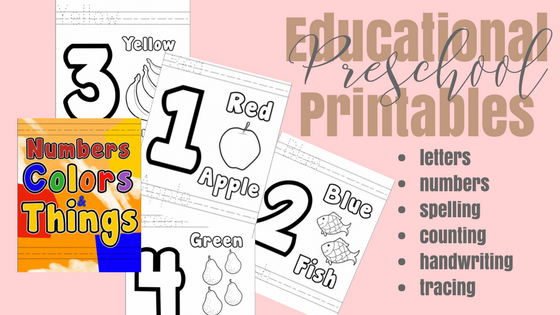 There's so many ways these worksheets can be helpful to preschoolers. I hope you enjoy! I'd love to know how much your students loved them!